A & E Recycled Granite is Tucson’s manufacturer and installation expert of beautiful, eco-friendly Recycled Granite products. 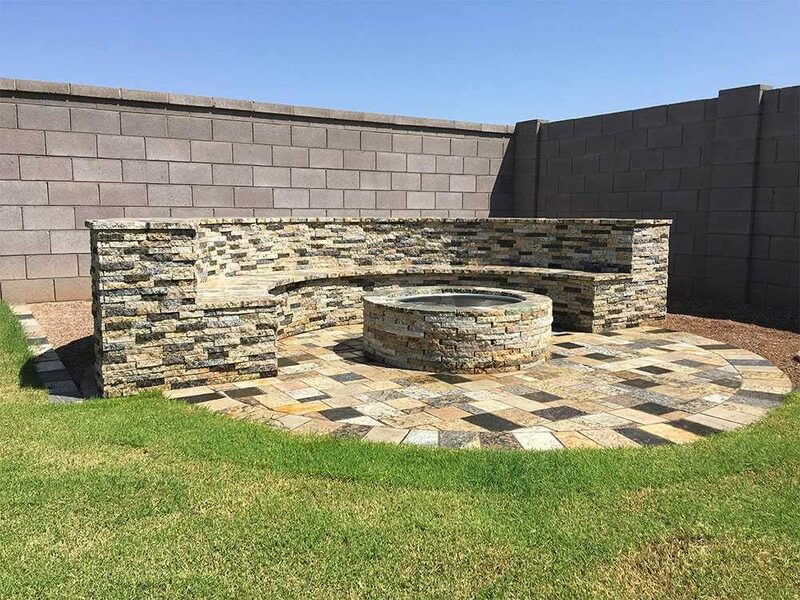 Opening in 2013, we’ve provided Tucson with Pavers, Fire Pits, Split Stone Veneer and Subway Tiles all made from solid granite and all manufactured in Tucson. These products give your home and outdoor living space instant charm plus the strength and durability that only solid stone can provide. Contractors – ask about our wholesale discounts. We cannot say enough good things about the wonderful job they did. Great customer service! We will definitely do it again!! Thank you! The owners are so great to work with. Very knowledgeable and very passionate about their gorgeous products!! 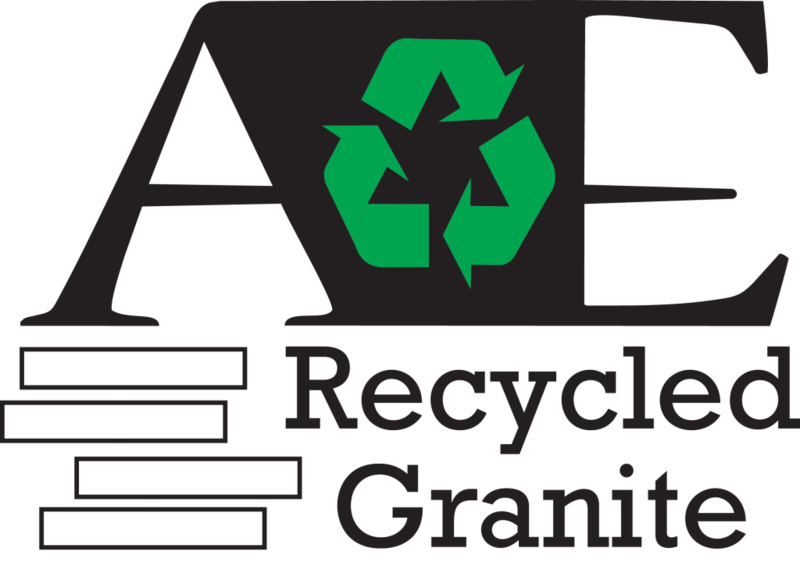 AE Recycled Granite totally exceeded our expectations! From start to finish A & E showed expertise, honesty and great communication with building the gorgeous new patio! Julie and Josh were so pleasant and amazing. 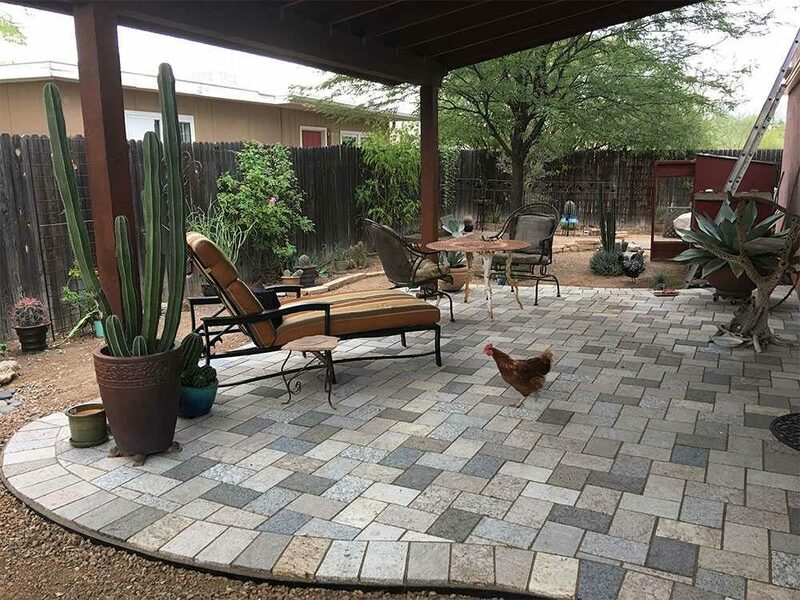 We could not be happier with our new recycled granite patio and would highly recommend them for your next patio project. Thank you again! Beautiful Eco Friendly products as well as a knowledgeable and helpful team who have a passion for their product. I look forward to working with them more in the future. Julie and Josh are very professional. They helped us choose the right colors of granite and gave expert advice on self installation. 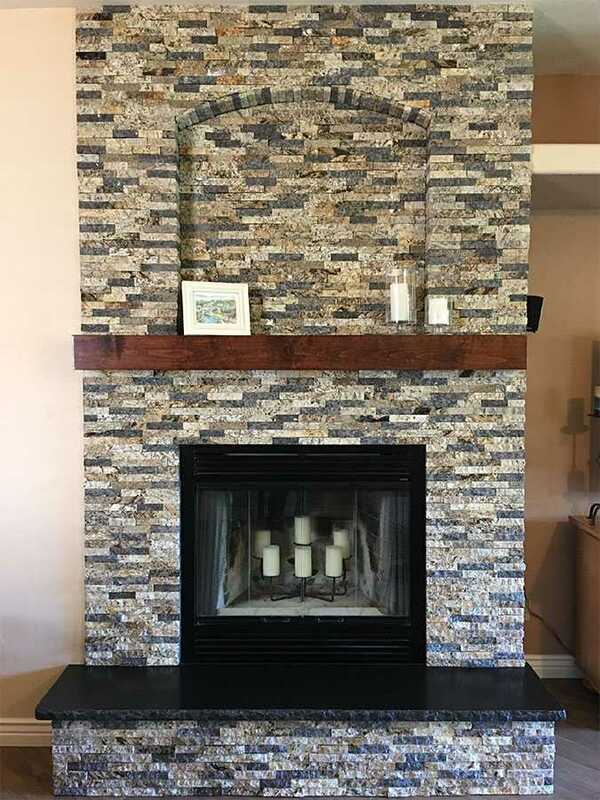 We love the look of the recycled granite and know it is a one of a kind design.